How are masturbation, creative power, and Fast Times at Ridgemont High linked? What does your mindset have to do with a redneck using gasoline to start a fire? And how can you become more powerful by “sealing the exits”? 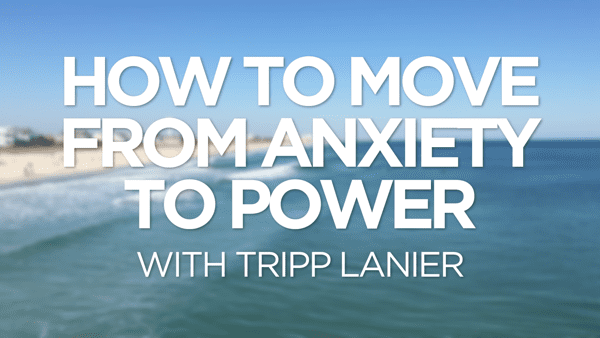 In this video Tripp Lanier talks about how to overcome anxiety and move into power. If you’ve wanted to know how to overcome anxiety and fear, it starts with learning how to master dynamic tension. In The Power of TED, David Emerald likens the creative tension in our lives to that of a rubber band stretched between two thumbs. Once you develop capacity to handle that tension, that’s a step toward knowing how to control anxiety. 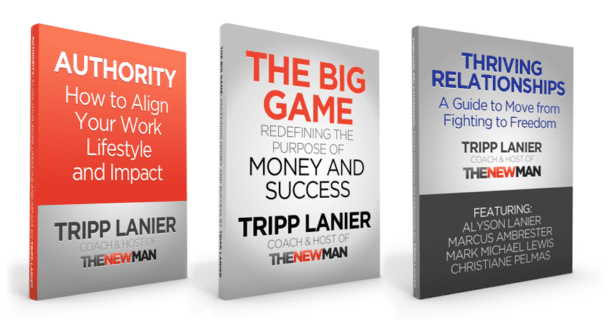 Additionally, Tripp discusses a Chip Conley emotional equation that can show you how to reduce anxiety. If you want to know how to overcome self doubt and how to beat anxiety once and for all, consider the power of shifting your mindset and ‘going all in’.